Upon arrival, I was kindly greeted by their staff who directed me over to the entrance of The Douglas’s Instagram-worthy elevators. After not being able to resist an impromptu selfie, or six, the doors to the elevator opened to the next floor, where I stepped into a magnificently mid-century modern designed lobby. I have to admit, I was instantly impressed with how well Celano was able to capture the essence of this city by seamlessly tying together the nature and urban elements throughout the hotel. 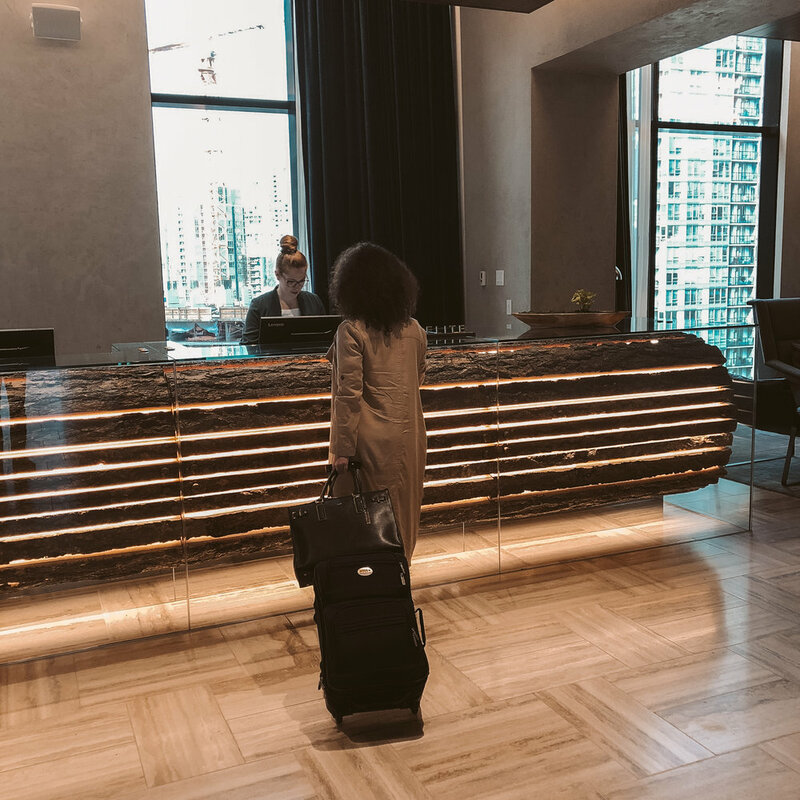 As you cross the lobby, you will arrive to an illuminated Douglas Fir check-in desk that doubles as the perfect statement piece for all arriving guests. 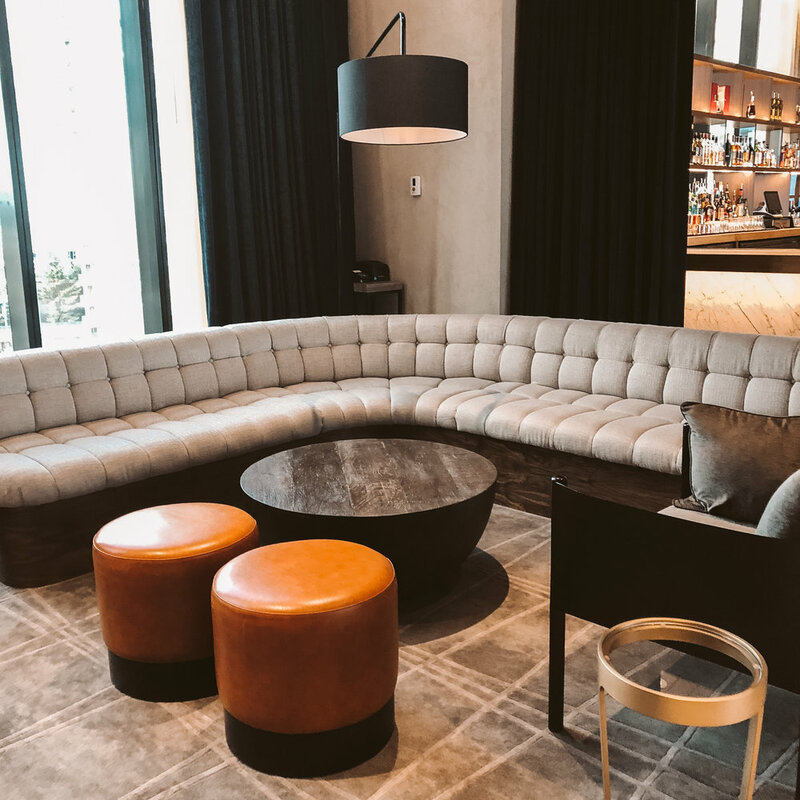 To the right of the check-in you will find the infamous D6 Bar and lounge, which opens up to a multi-use terrace and features a secret room hidden behind a book case (which is great for private parties!). 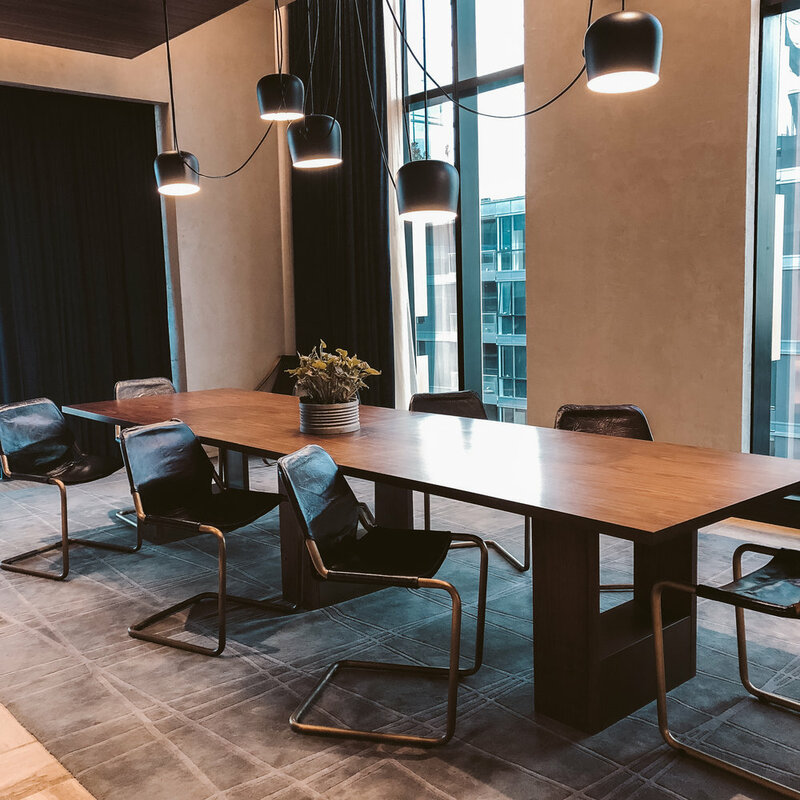 During my stay, I found D6 to be the perfect working space for meetings during the day and socializing with a great cocktail in hand at night. After wandering around the hotel for a while, I finally decided to check out my room and get ready for dinner. Each one of their rooms are sleek and luxurious in design, featuring floor to ceiling marble in the bathroom and an inviting king size bed with an impressive wood headboard. It was a room that I truly felt I could live in! 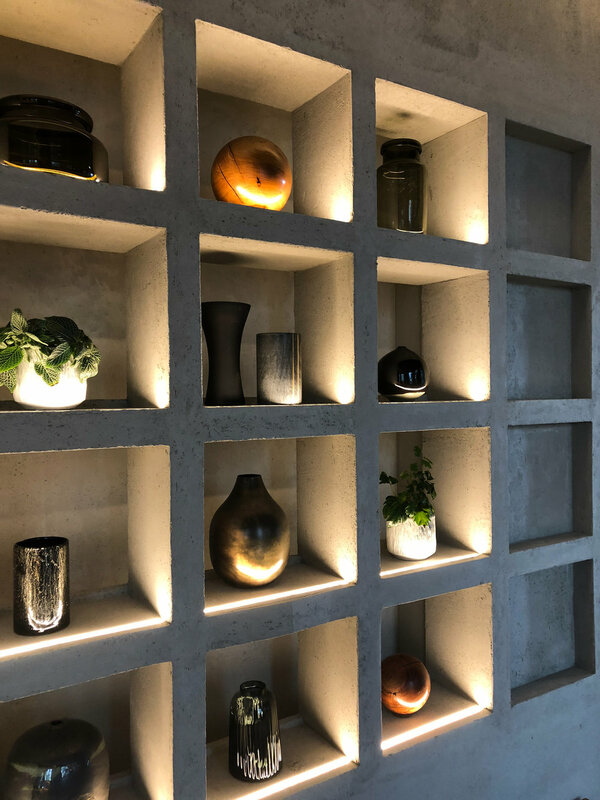 With each detail thoroughly thought out, we had a huge west facing window that shed in a generous amount of natural lighting, a working space for the modern day traveller, and various refreshments from local Vancouver businesses! Joke’s aside, I want to personally thank the team behind The Douglas Hotel, for inviting me to experience an environment that “masterfully reconnects people & place”. Book your stay now & experience it for yourself here! Thank you for reading and I would love to hear all about your stay in the comments below!